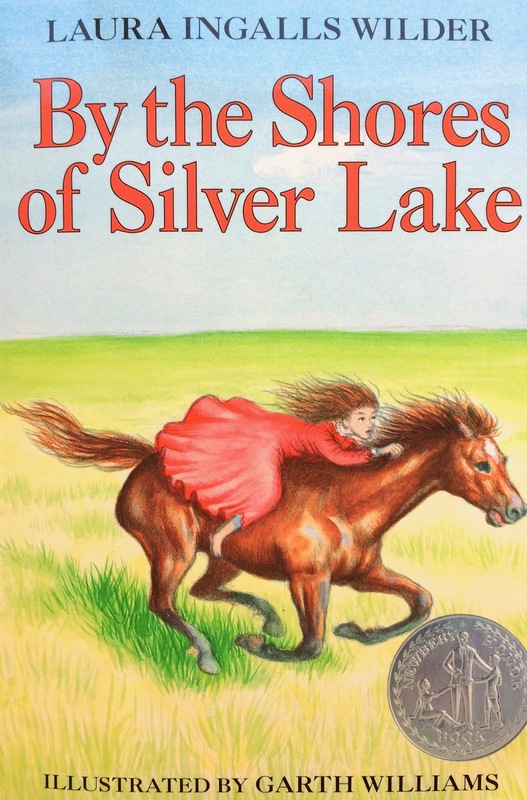 I finished reading By the Shores of Silver Lake (Little House, #5) by Laura Ingalls Wilder. This time I read the whole book aloud to my dad all by myself. Next I want to read The Long Winter.